This portable Toshiba TY-CRU12 CASSETTE/CD/MP3/FM Radio, Remote, USB Portable Audio is perfect for taking along to the beach, the office, job sites, gym sessions or even in your car. Lighten up each step of your life by ordering it online today on Jumia and have it delivered to you wherever you may be. A built-in speaker and built-in handle make this super easy to take on the go wherever you want to have some tunes. It is small enough to tuck away in your trunk, or even at home for an emergency radio. The 3.5mm audio line input jack allows you to plug in external devices to play your music through the speakers on this system. 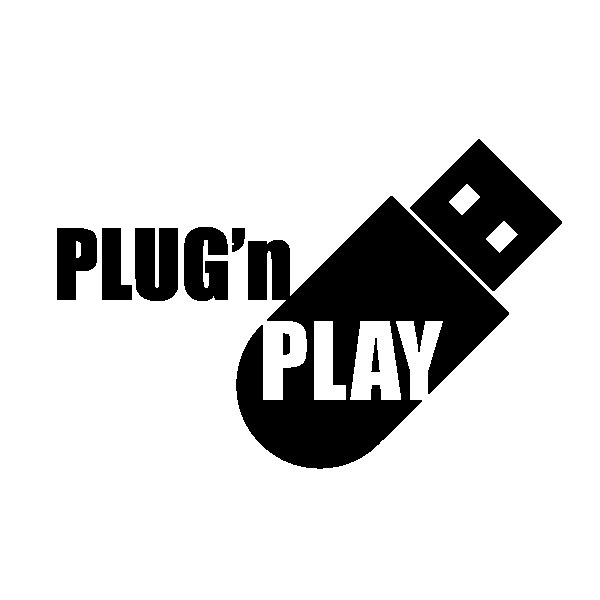 The Plug ang Play feature enables you listen to you favourite tunes whenever and wherever via the USB port. Experience high response rates and unparalleled flexibility from a quality stereo system. With a digital tuner, analog volume control and a stereo headphone jack, the TY-CKU300D is perfect for private listening just about anywhere. The AC power cord enables you to save on your batteries whenever convenient, when 3 C batteries (sold separately) are not installed. The remote control will give you power over you device, with a wide range of options to help make your listening experience better.